Whether you are facing a felony or a misdemeanor charge, the outcome can have severe consequences. A criminal conviction can hurt your life and career. When you are facing a criminal charge, it pays to hire experienced Los Angeles misdemeanor defense lawyers. A good attorney will explain your options and fight your case. Los Angeles misdemeanor charges are not as serious as felony charges. However, they still involve serious penalties like heavy fines and jail time. The convicted person may also lose their drivers license. Under some circumstances, misdemeanor charges can become felony charges and then the consequences can be even more serious. So it is imperative that you speak with experienced Los Angeles misdemeanor defense lawyers when you are charged with a misdemeanor crime. At Kosnett Law Firm, we fully understand the outcomes of a felony or misdemeanor conviction. Keeping that in mind, we consider all possible options to minimize the consequences you may face. We not only protect you against misdemeanor charges, but also ensure that your rights are not violated. Our Los Angeles misdemeanor lawyers are the ones you want on your side. James & Louis Kosnett specialize in defending individuals facing prosecution for misdemeanor and felony charges. When you hire the Kosnett Law Firm, you can rest assured that you have entrusted your case with experienced and knowledgeable attorneys who will go that extra mile to protect their clients from a criminal conviction. They have represented hundreds of clients facing criminal charges and achieved exceptionally good outcomes. They have several years of experience, exceptional litigation skills, and an ability to use sound defense strategies to fight felony or misdemeanor cases. We fully explain your options and answer your questions. We want to ensure that our clients navigate through the justice system successfully. We represent clients in Los Angeles and other parts of California. Our attorneys aggressively pursue justice for our clients. Our number one priority is to protect our clients from a criminal conviction. When you contact us, the first thing that our Los Angeles misdemeanor defense lawyers will do is build a defense strategy by fully investigating the charges pressed against you. We try our very best to defeat all defenses and protect our clients from a conviction. It is true that a misdemeanor conviction has less serious consequences than a felony conviction. Still, it can affect your life in several ways. If you get convicted, it may affect your ability to rent a home and obtain a loan or a professional license. A conviction will also limit your employment opportunities. Most companies don’t want to hire someone with a criminal history, even if the charges are insignificant. Since a conviction will create a criminal record that will follow you for life, you need to avoid it at any cost. We can reduce your risks of getting convicted. In some cases, we are able to get the misdemeanor charge dismissed or reduced to an infraction. Our legal team consists of experienced attorneys who have litigated numerous misdemeanor charges. Thanks to our experience, we are capable of offering our clients the best resources, legal guidance, and advocacy they need to succeed in court and outside it. 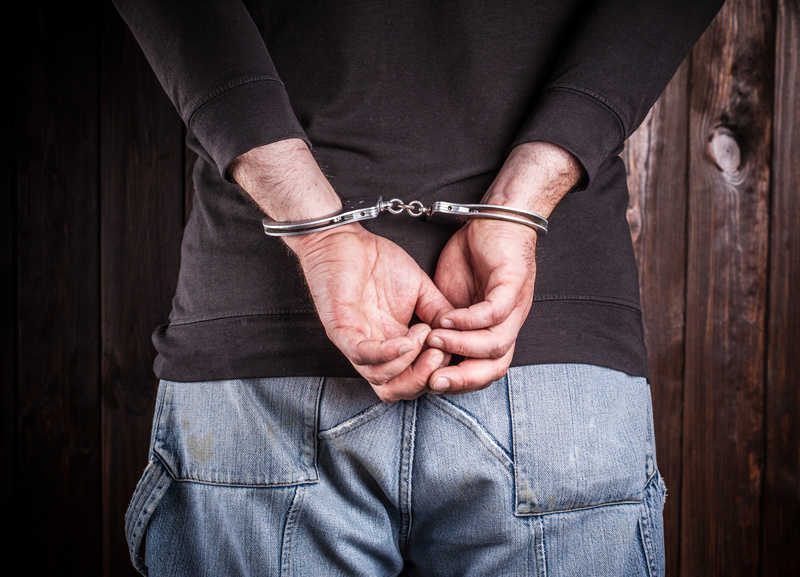 If you are facing a misdemeanor charge, contact us now to know what options you have. Call now for a free consultation at 310-870-3879.